The Dickens Universe is the signature event of The Dickens Project, a scholarly consortium headquartered at UC Santa Cruz that consists of members from different universities across the United States and around the globe. It is internationally recognized as the premier center for Dickens studies in the world and one of the leading sites for research on 19th-century British culture. Each summer, the Dickens Universe program brings together scholars, teachers, students, and members of the general public for a week of intense study and festivities, usually focused on a novel by Charles Dickens. 2018 marks the 38th year of the annual gathering at UC Santa Cruz, and the event—which takes place the week of July 15-21—is nearly sold out. But fear not. A special feature of this year's program is a free day—Tuesday, July 17—when the conference will be open without charge to members of the local community. 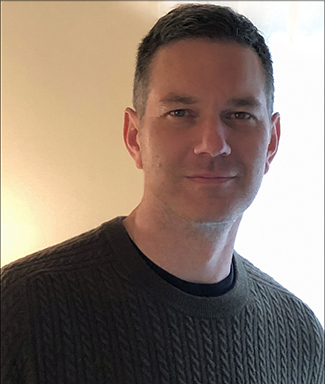 Included among the many attractions will be the opportunity to experience a Victorian tea, as well as a presentation by UC Santa Cruz alumnus Jon Michael Varese (Ph.D. Literature, 2011), discussing his newly published debut novel, The Spirit Photographer. 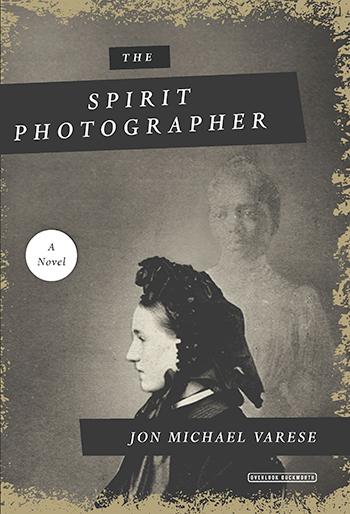 Inspired by the spirit photography craze that swept the country during and after the Civil War, Varese’s novel explores post-Civil War America’s various challenges with regard to loss, slavery, hypocrisy, and racial injustice. Varese will be joined in conversation by Victorian photography scholar Daniel Novak, and a book signing will follow the event. Now employed full time in the high tech industry, Varese currently serves as the director of outreach for the Dickens Project. He has also continued his work as a literary scholar, focusing on Dickens. Varese edited and wrote the introduction for an edition of Great Expectations, and recently contributed a chapter on Nicholas Nickleby to the prestigious Oxford Handbook of Charles Dickens, which will be published in September. Another special event at this year's Universe will be an opportunity for participants—including members of the general public--to do original research on Dickens. Jordan noted that representatives of the Victoria and Albert Museum in London, where the manuscripts of Dickens's novels are housed, will screen pages from those manuscripts.